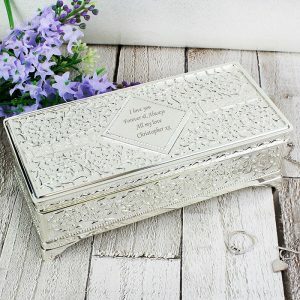 This Personalised Small Antique Trinket Box, is a stylish gift for any occasion. 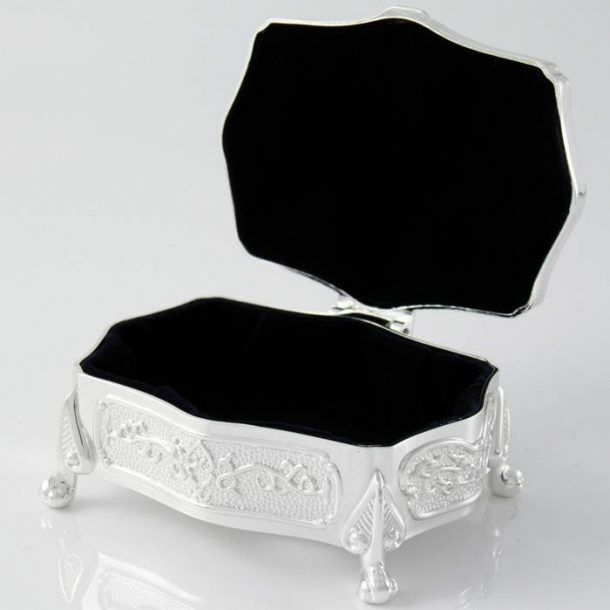 The trinket box is made from nickel with a silver antique style and finish, the lid is hinged and the interior has a dark blue flock lining. 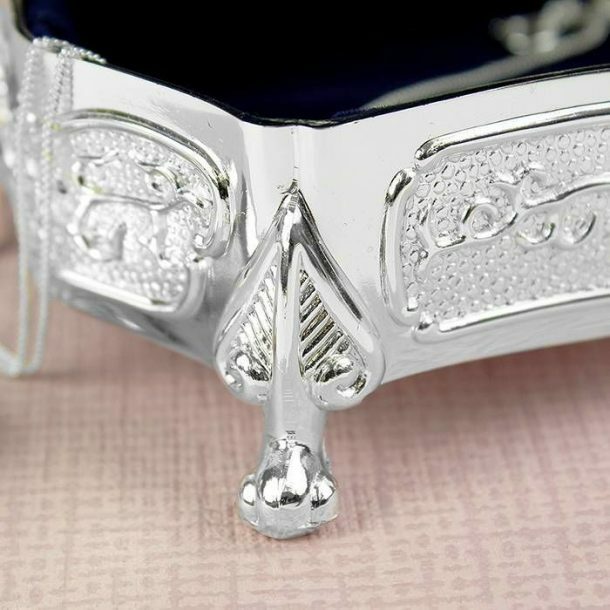 Perfect to suit any lady for all of those precious trinkets and jewels. On the lid you can add any sentiment to her over 3 lines – 20 characters per line. 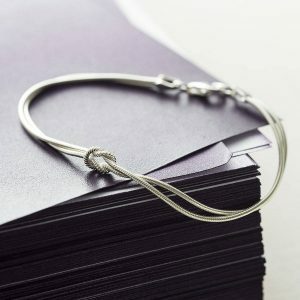 A perfect keepsake, and a lovely accessory for any dressing table. 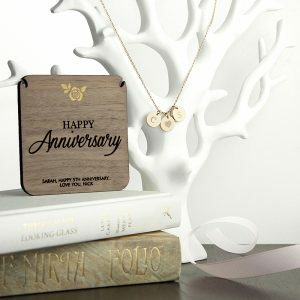 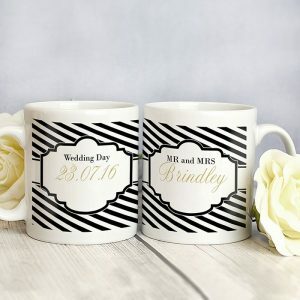 A gift that’s suitable for numerous occasions, especially as a gift for a Bridesmaid or Mother’s day, and one that will be a treasured personalised gift. 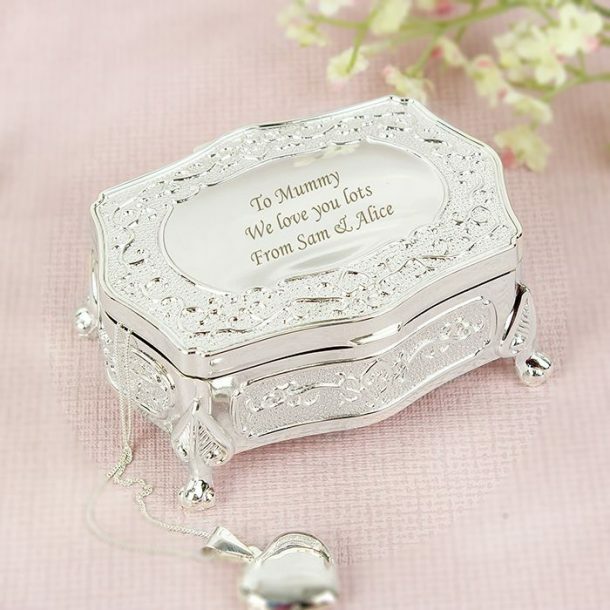 Wording was nice and clear on the trinket, bought for mums birthday she was really pleased with it. 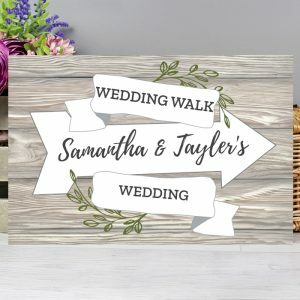 Delivery was quick and item was as described.